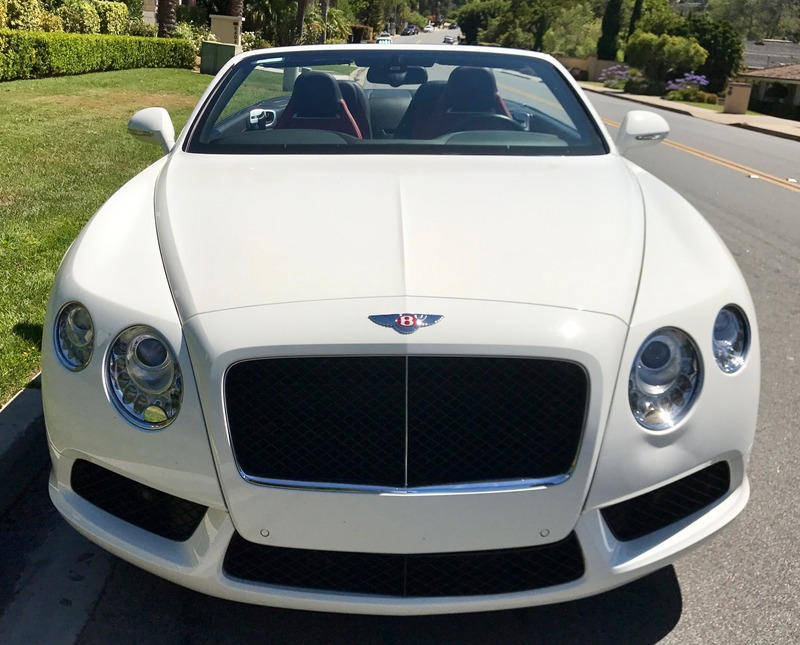 Our Bentley Continental rental – available in San Diego, Los Angeles, and Las Vegas – is a powerful and beautiful car just dying to be driven. 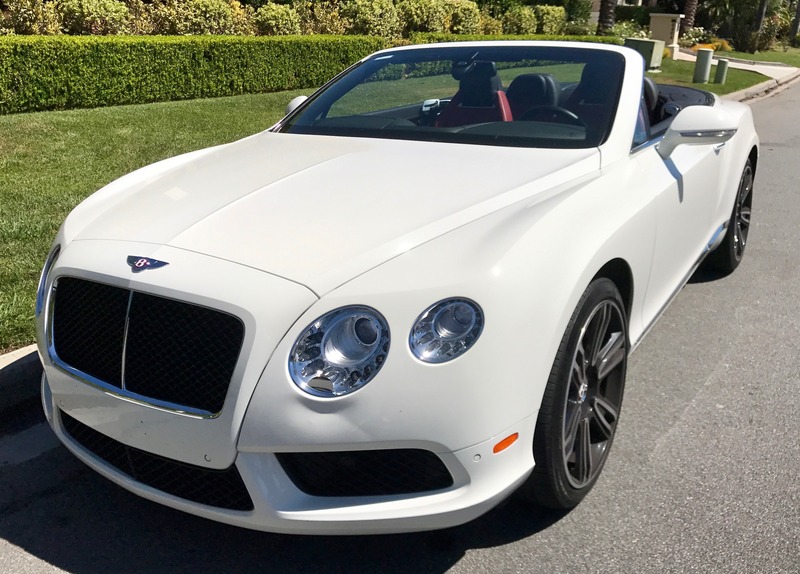 It is undeniably the most exotic car that has ever been so seamlessly paired with elegance and style. 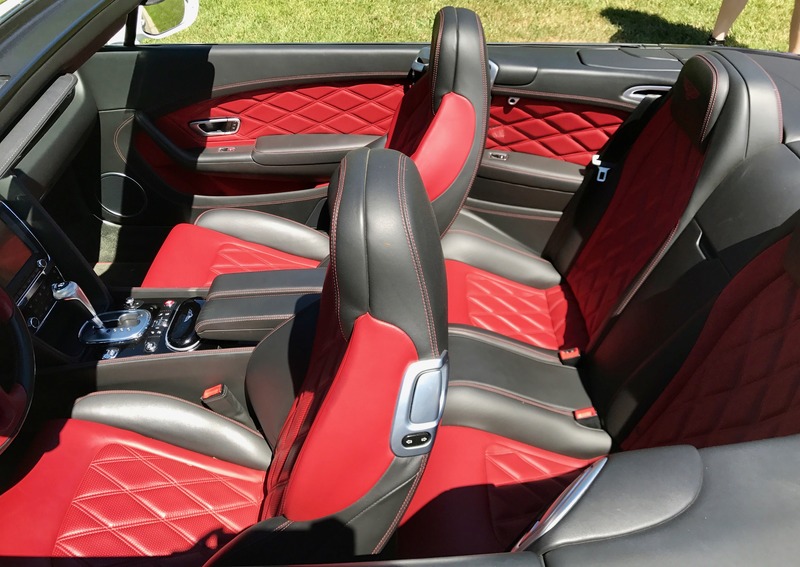 Every time you sit in the Bentley GTC you have entered a world class, glamour and fantasy. 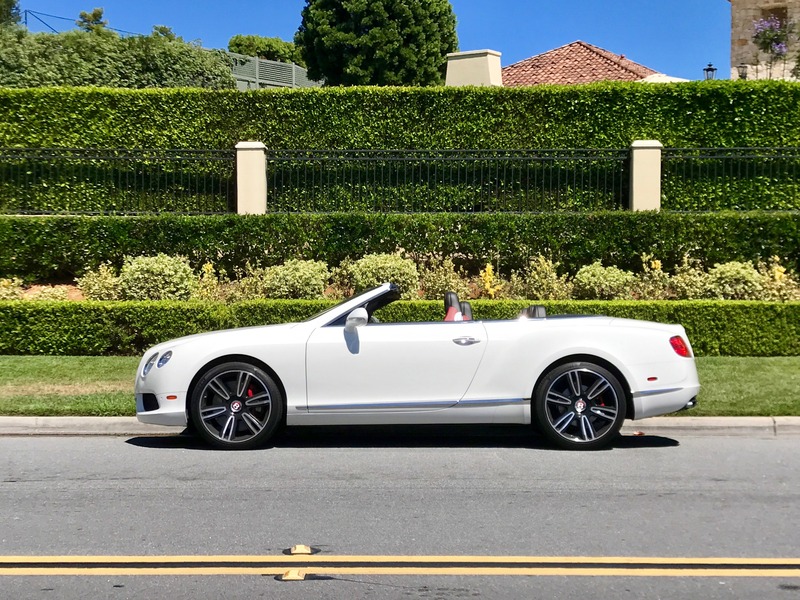 Whether you enjoy the comfort of the interior or the subtle breeze that follows you while driving with the top down, this car will never disappoint you. One thing for sure, this car is powerful. 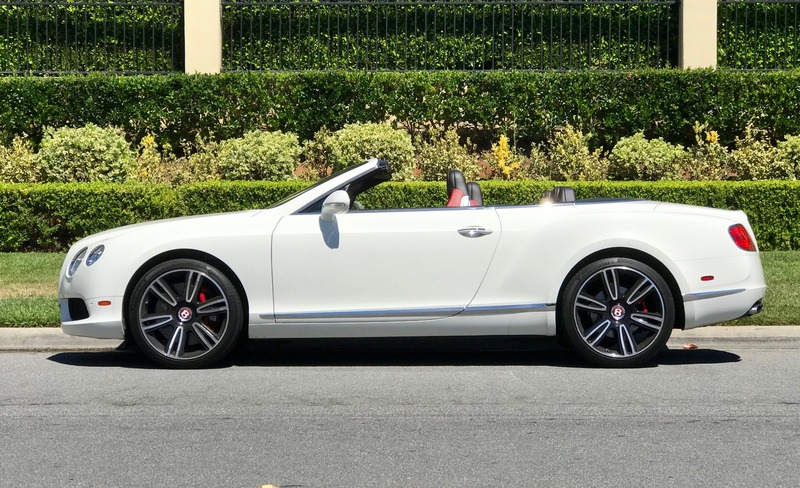 It can be said that the Bentley Continental GTC has the look of a kitten but a roar of a lion; this way you can get where you are going in style and efficiently. 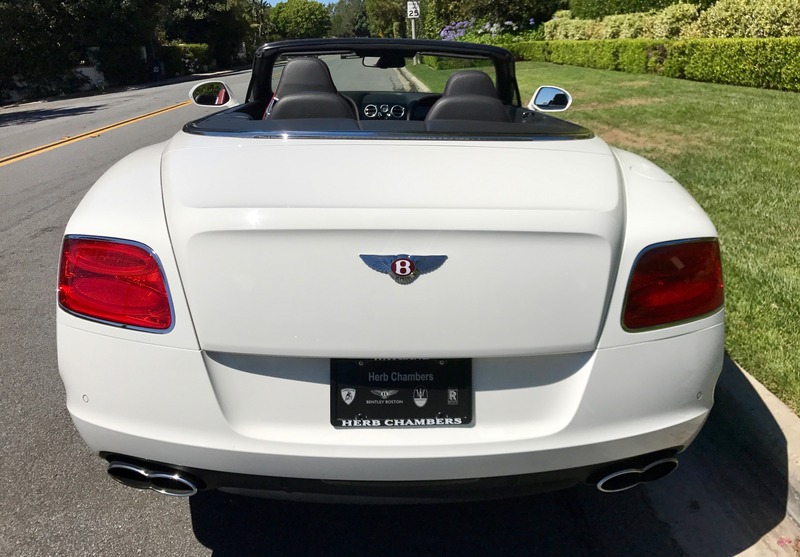 The sleek design and the high tech computer system in the car makes your time driving an entirely new experience that has yet to be seen by any other vehicle, everything is thought of right down to the prevention of fingerprints. 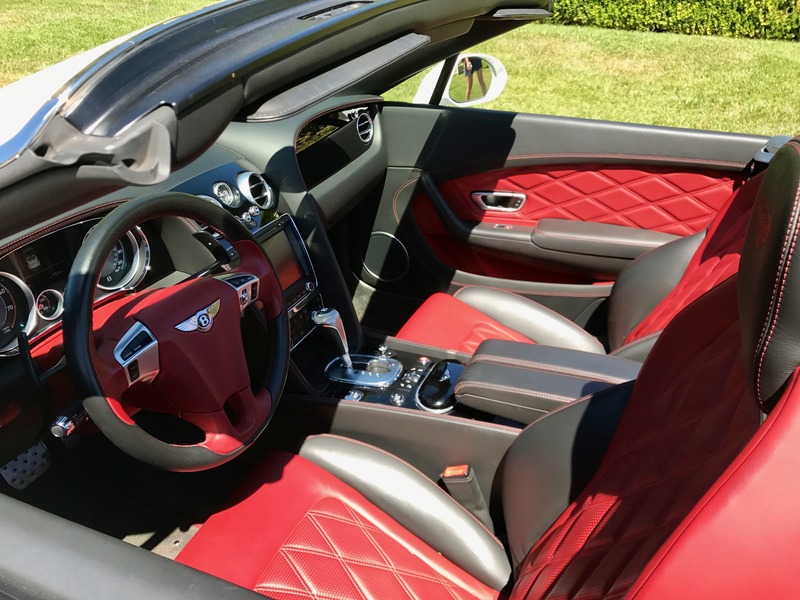 It is important to have a car that fits all your needs and make you feel like royalty, the GTC proudly achieves just that and more.